"GE is a global infrastructure, ﬁnance and media company taking on the world’s toughest challenges. From everyday light bulbs to fuel cell technology, to cleaner, more efficient jet engines, GE has continually shaped our world with groundbreaking innovations for over 130 years." "ISSNIP, consisting of distinguished Australian and international researchers addresses fundamental cross-disciplinary issues of sensor networks and Information Processing in the areas of health, environment and security." Recognised for our innovation and culture, Deloitte is a leading advisory, audit, tax and consulting firm. Our 4,500+ team of professionals serves 90 of the top 100 of Australia’s largest publicly owned companies, family and private businesses, and all three tiers of government." Wimdu is a new social marketplace that pairs adventurous and discriminating globetrotters with unique properties and interesting hosts to create extraordinary travel experiences. The website allows anyone to list, find and book private spaces on any budget. Properties may range from a budget-conscious room for rent in New York to a luxurious penthouse in Paris or a sailboat in Seattle." 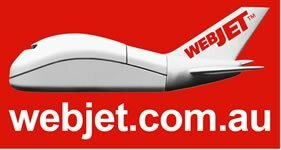 "Webjet is Australia’s number 1 Online Travel Agency, providing a comprehensive range of flights, cars, travel insurance and hotels. Webjet is a public company, (code: WEB), having been listed on the Australian Stock Exchange in March 2000." 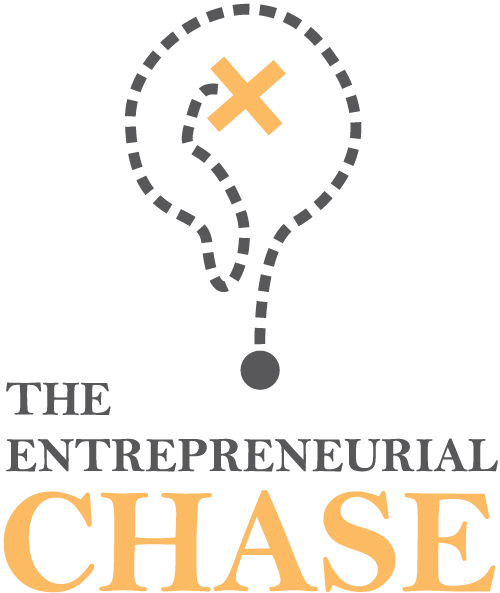 The Centre for Innovation and Entrepreneurship (CIE) was established in May of 2007 and is located in the School of Strategy and Entrepreneurship at the Australian School of Business (ASB). The CIE helps innovators prepare to face the challenges of an increasingly dynamic commercial world in the form of targeted coursework, internships, and networking events that offer real world experiential learning and interaction. learning experience. The Graduate School of Business and Economics at the University of Melbourne is a dynamic centre for the education of future leaders and researchers. It is a hub for collaborative research with a staff of prominent academics who are specialists across the major fields of business and economics, and its expertise lies in accounting, actuarial studies, business information systems, economics, finance, management and marketing. . The Commerce Student Centre is responsible for administering the Bachelor of Commerce degree which has a proud reputation for excellence. The enhanced curriculum is delivered through research-led teaching, which exposes students to cutting-edge knowledge in a diverse range of business disciplines. Bachelor of Commerce students are also exposed to numerous degree enriching initiatives which offer students the opportunity to develop their leadership and professional skills and build their global perspectives.